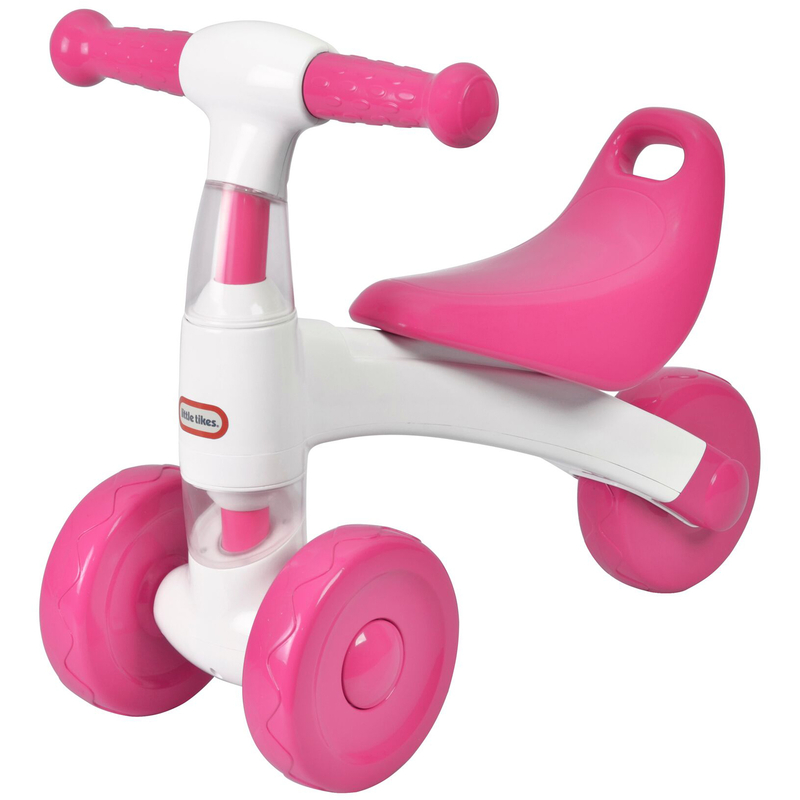 Teach your young one how to ride a bicycle with the TychoTyke Little Tikes Ride On Bike! This ride on tricycle is a perfect starter bike for young kids learning how to ride - it comes with a third wheel and no pedals so they can learn how to ride safely while just sliding and scooting. Teach your young one how to ride a bicycle with the TychoTyke Little Tikes Ride On Bike! This ride on tricycle is a perfect starter bike for young kids learning how to ride - it comes with a third wheel and no pedals so they can learn how to ride safely while just sliding and scooting. The sturdy handles can be held tightly by little hands, and toddlers will love being able to explore riding by free pedaling with their feet. The ride on comes with a plastic seat, and it's designed for young kids ages 1 to 3 years old. No charging necessary - this is a manual trike so kids will have complete control over the speed and parents don't need to worry about them going to fast. This is must-have starter ride on for kids! 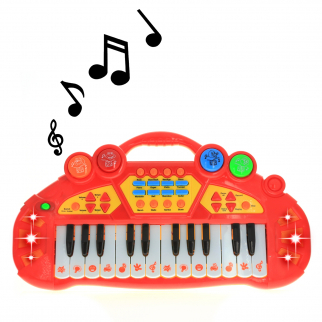 Pretend Play Electronic Keyboard Organ Musical Instrument Kids Toy - Red $ 19.99	• 50% off! 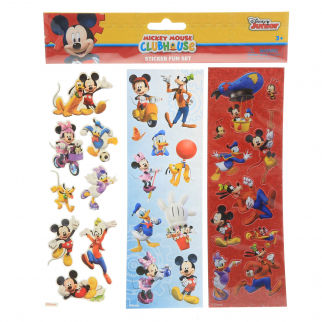 Disney Mickey Mouse Crafting Stickers Kids Art Supplies Stocking Stuffer $ 6.99	• 30% off! 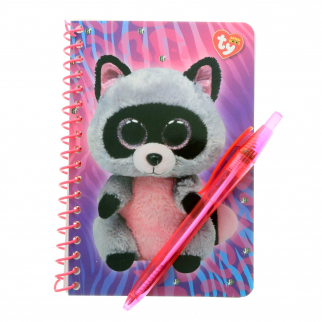 Ty Beanie Boos Rocco the Raccoon Keepsake Girls Journal Diary Notebook Gift Set $ 6.99	• 53% off!